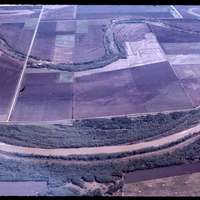 Item consists of a photographic slide with annotations including:"Mill Creek," "3-41," "Hutterite colony," "2 miles E. of St. Eustache," "Jun 2/61." 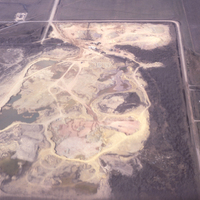 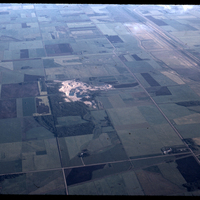 Item consists of a photographic slide with annotations including: "Manitoba," "Stony Mountain," "May 3/78." 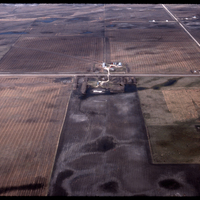 Item consists of a photographic slide with annotations including: "Manitoba, Selkirk," "May 3/78." 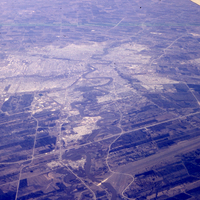 Item consists of a photographic slide with annotations including: "Winnipeg to W., Assiniboine," "3-50," "Oct. 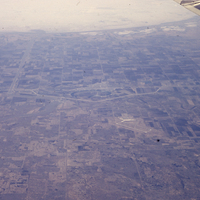 8/71." 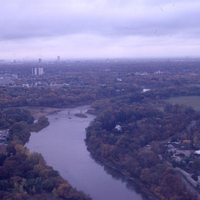 Item consists of a photographic slide with annotations including: "Winnipeg," "towards [down?] 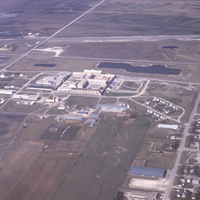 town along Assiniboine R.," "3-50," "Oct.1/71." 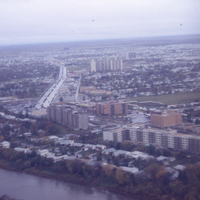 Item consists of a photographic slide with annotations including: "Winnipeg," "3-50," "April 28/72." 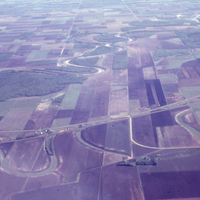 Item consists of a photographic slide with annotations including: "Manitoba," "NW of Wpg.," "May 3/78." 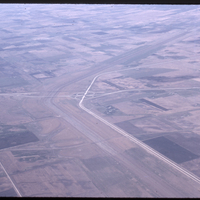 Item consists of a photographic slide with annotations including: "Portage la Prairie," "3-41," "April 28/72." 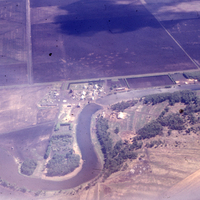 Item consists of a photographic slide with annotations including: "Man.," "3-20," "S. of Poplar Point," "dike," "June 2/61." 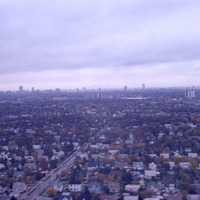 Item consists of a photographic slide with annotations including: "Winnipeg," "Oct 10/71." 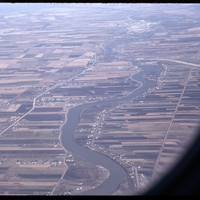 Item consists of a photographic slide with annotations including: "Winnipeg," "Red River to N," "3-1," "Oct/10/71." 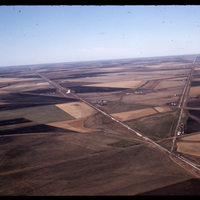 Item consists of a photographic slide with annotations including: "Winnipeg," "ground," "3-1," "August/3/68." 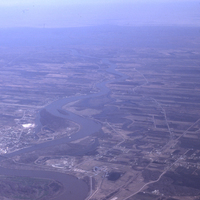 Item consists of a photographic slide with annotations including: "Winnipeg," "floodway," "3-11," "May 24/69."